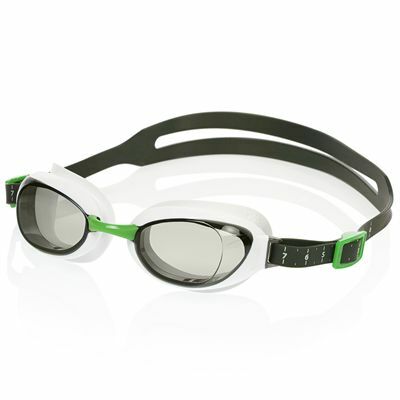 The Speedo Aquapure Mirror are adult training goggles designed to provide a precision fit and superb comfort guaranteed by the IQ Fit™ technology that is based on global head scanning data. 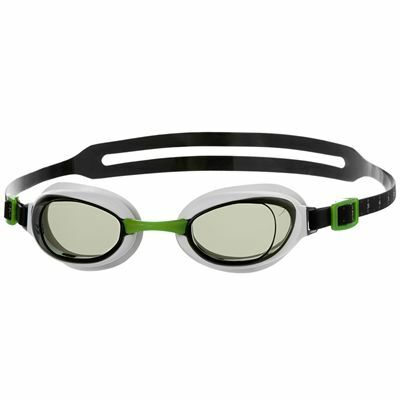 These stylish goggles also utilise the 3D Goggle Seal that hugs the contours of the eye to provide the swimmer with outstanding leak-resistance. 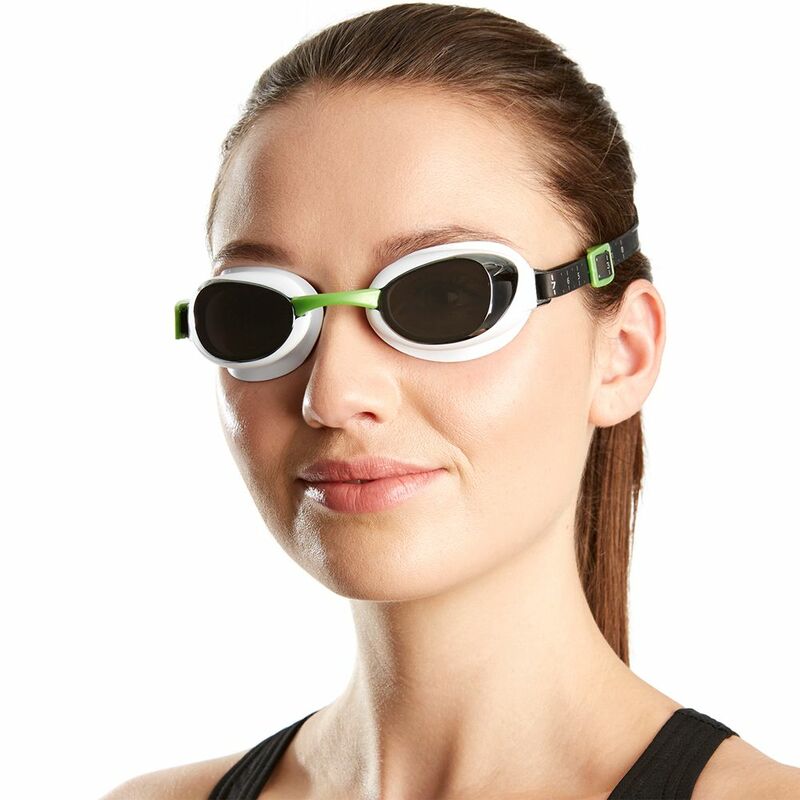 A mirror lens reduces brightness and glare and protects your eyes from harmful sun rays making the goggles perfect for outdoor swimming. 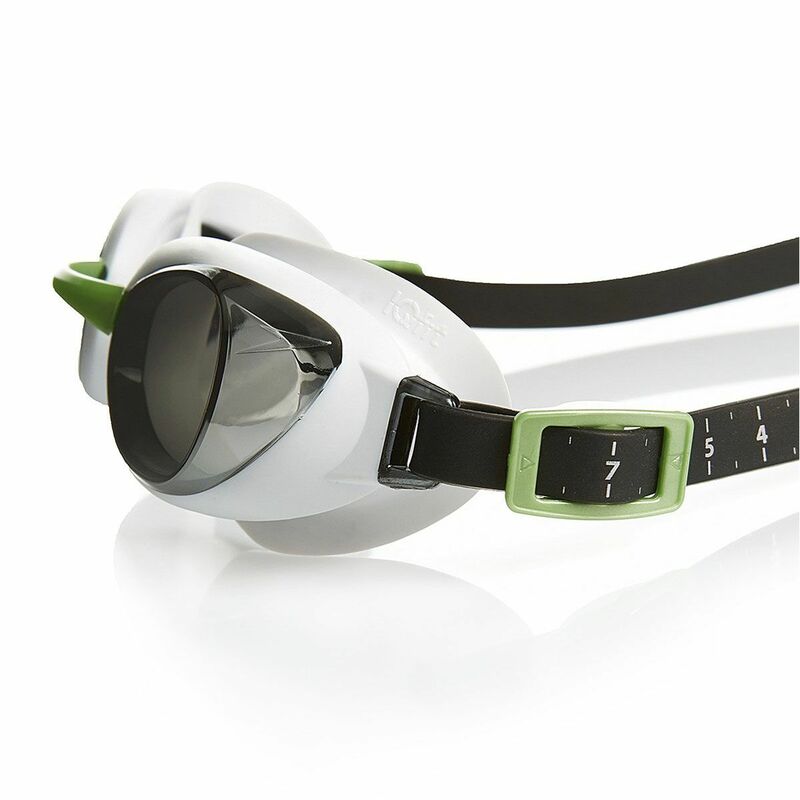 It also has an anti-fog layer that enables you to see clearer, whereas an easy to adjust silicone strap and interchangeable nose bridges ensure a customised fit to make you feel very comfortable. I have had the clear lens version of this, but needed one with tinted lens. 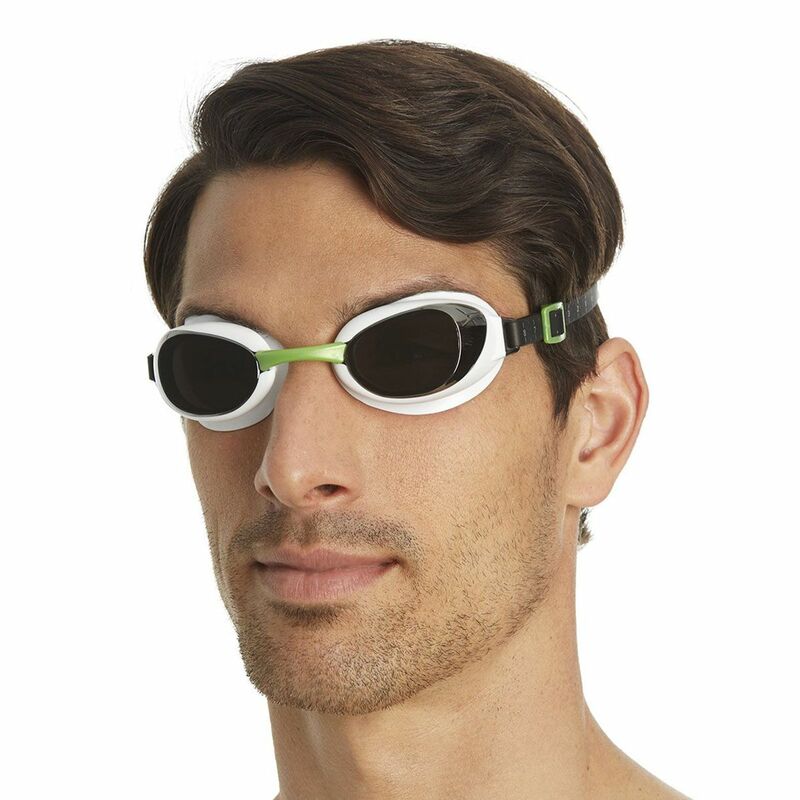 This one met my expectations too! It looks very good, especially the mirrored lens look which makes it more attractive. 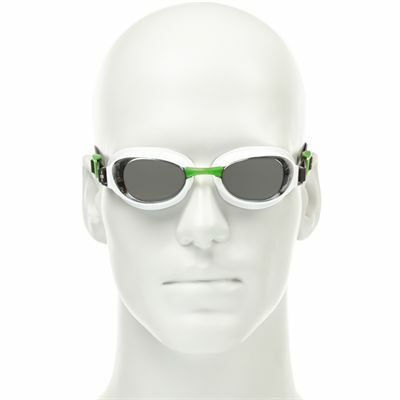 for submitting product review about Speedo Aquapure Mirror Goggle.